LG played the original G Flex like a tech demo with bigger potential. It was marketed, and sold as a result, modestly in most parts of the world. Today, the company hopes that by making the device smaller, faster and more useful it will make the technology a little bit more mainstream. The G Flex 2 maintains all of the original’s highlights — a top-bottom curved, plastic OLED display; a self-healing back; Qualcomm collaboration — and builds on them. We have Qualcomm’s 64-bit Snapdragon 810 SoC, the first of its kind in North America, along with 3GB of DDR4 RAM and 32GB of internal storage. The self-healing back is still there, but it’s reportedly much faster to fix minor faults (though we’ll have to see about that). And the display has not only been shrunk to 5.5-inches, but received a resolution boost to Full HD from 720p. Users will also find a 13MP camera with OIS and laser autofocus, a similar setup to the G3, though it’s not clear if it’s the same sensor. It’s clear that by making the G Flex 2 smaller and more powerful, the company is appealing to many of the same enthusiasts who bought, or were interested in buying, the G3 flagship. The device runs Android 5.0 Lollipop with LG’s particular brand of skinning. The company has added a number of new gestures to the device’s retinue, including a take on the Nexus 6’s Ambient Mode where notifications can be seen on the lockscreen by swiping down from the top when the display is off. Finally, LG is promising that not only is the screen’s glass 20% stronger than the Gorilla Glass on regular smartphones, but the phone’s curvature itself prevents shattering by better disbursing gravity’s shock throughout the device. 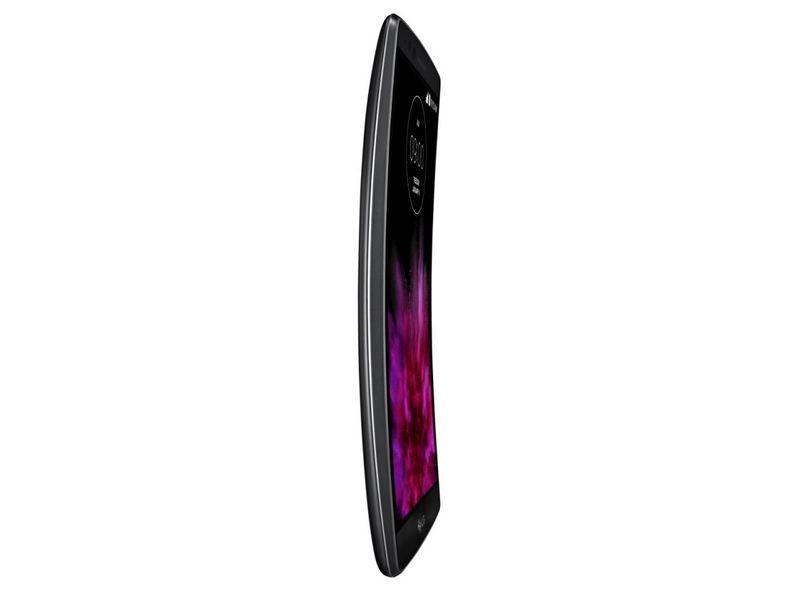 The G Flex 2 is set to hit South Korea at the end of January, with a global launch to follow in the months ahead. LG Canada won’t comment on Canadian availability, but it’s safe to say that at least one carrier, perhaps Rogers again, will pick up the product. 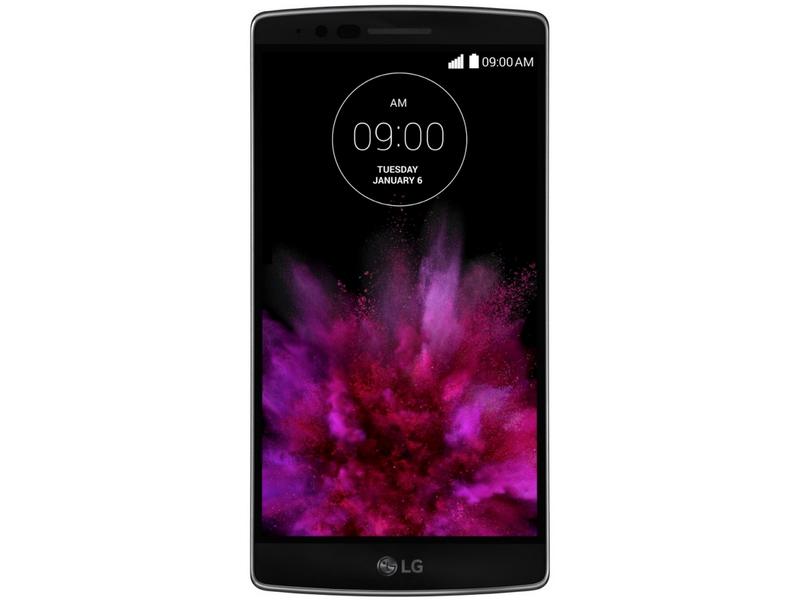 The G Flex 2 will be available in black, red and silver hues. Look for our full hands-on preview later in the week from CES 2015.